Spring in Atlanta is always a great time of year—well, minus the pollen count. Atlanta offers a wide variety of indoor and outdoor activities for people of all ages. There’s never a dull moment in the best city of the South. Okay, maybe we’re a little biased, but with everything from spring festivals to museums to outdoor concerts to the staple tourist attractions, Atlanta makes planning your springtime fun effortless and exciting. If you’re looking for something to do for spring break with the kids or just want to get out and enjoy the city, Atlanta has it covered. One growing and popular idea is a “staycation.” A staycation is sort of like a vacation, except you book lodging at or near your home and enjoy the city attractions, or just appreciate the time away from home in a different environment. Make time to enjoy all the greatness of Atlanta and take a break from the everyday routine. If traffic is a concern, which it typically is, and you want to get around quickly and easily, just hop on a MARTA train or bus to make life easier (and save on parking!). For more resources and ideas on springtime fun in Atlanta or things to do no matter the season, click here. What’s your favorite springtime activity in Atlanta? Let us know in the comments! 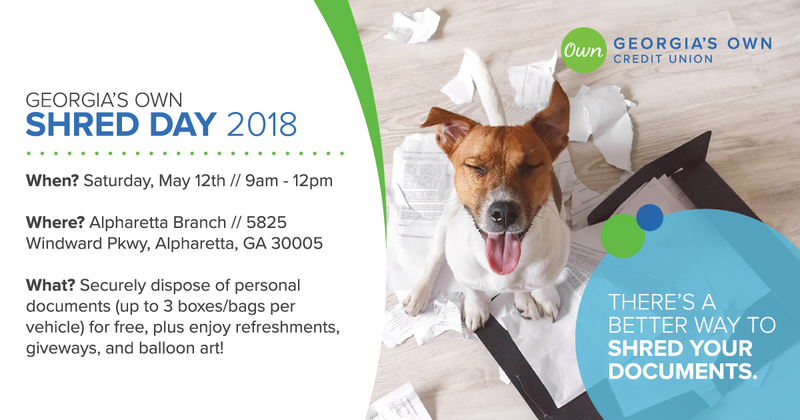 As part of #MemberAppreciationMonday, we are giving our members special offers, simply for being one of Georgia’s Own. What’s next for December? 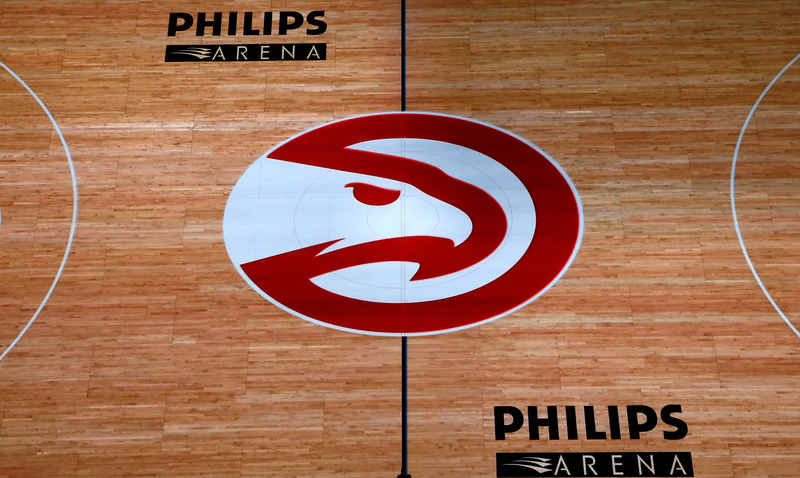 Enjoy discounted tickets to the Atlanta Hawks all month long! Each ticket includes $10 of loaded value to be used toward concessions or at the Hawks Shop. Plus, check our social media sites for a chance to win free tickets! We’re giving away 5 pairs of tickets to the December 13th Hawks vs. Orlando Magic game. Want to win? Enter your name and email below and you’re set. Be sure to enter by Tuesday, December 6th at midnight to be eligible. We’ll select the winners and contact them via the email listed this Wednesday (12/7) so be sure to enter an email address you can check!